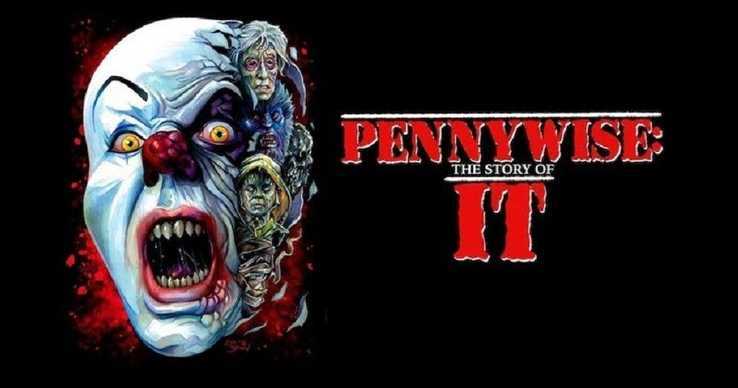 stephen king Archives - Horror News Network - The Horror News You Need! 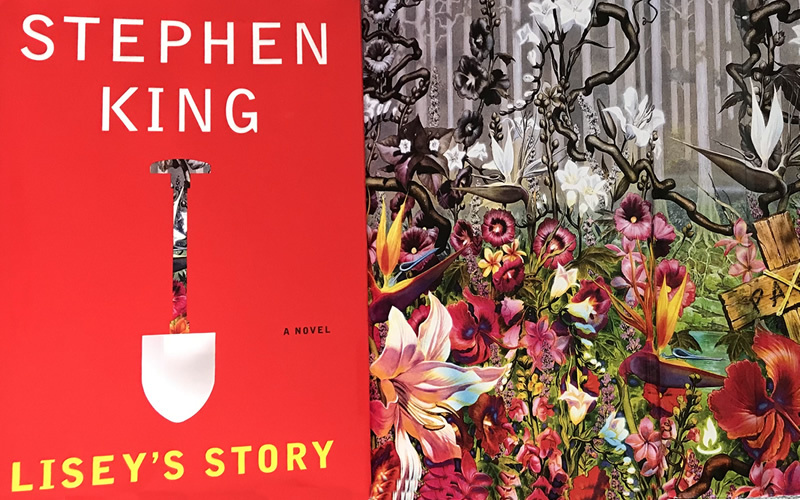 AMC has asked Owen King to write the pilot for the best selling novel ‘Sleeping Beauties’ that he co-wrote with his dad Stephen King. 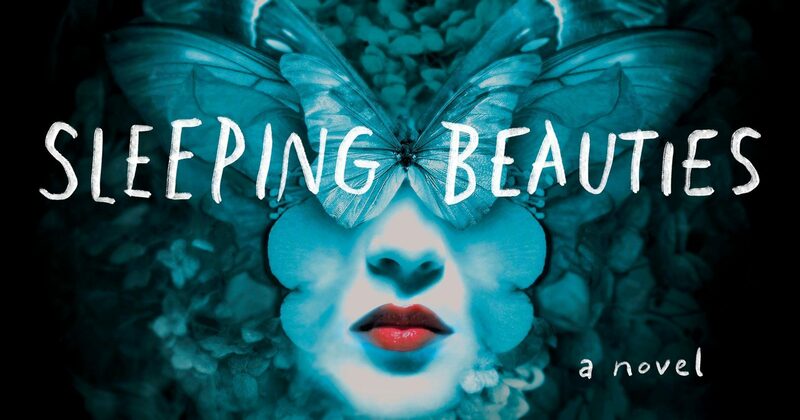 According to the news from Deadline, the goal is to have ‘Sleeping Beauties’ be an open-ended series for the network. 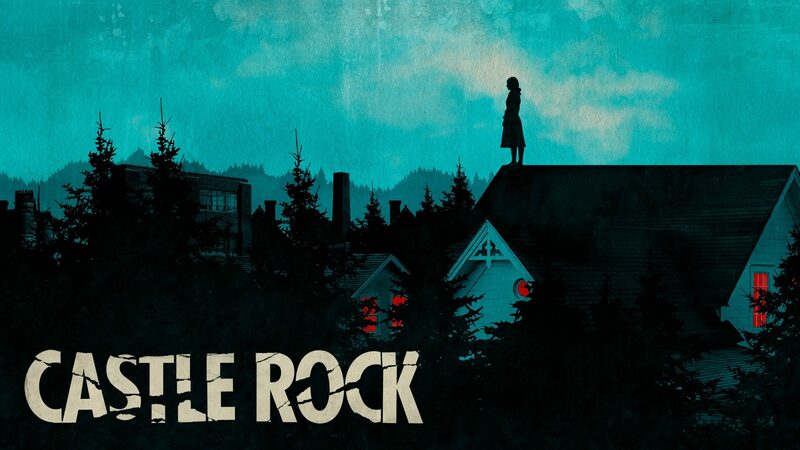 Set to premier later this year, the Hulu series Castle Rock has added Lizzy Caplan, Tim Robbins and Elsie Fisher to star in the show’s second season which The Hollywood Reporter stated will be themed around Stephen King’s novel Misery. 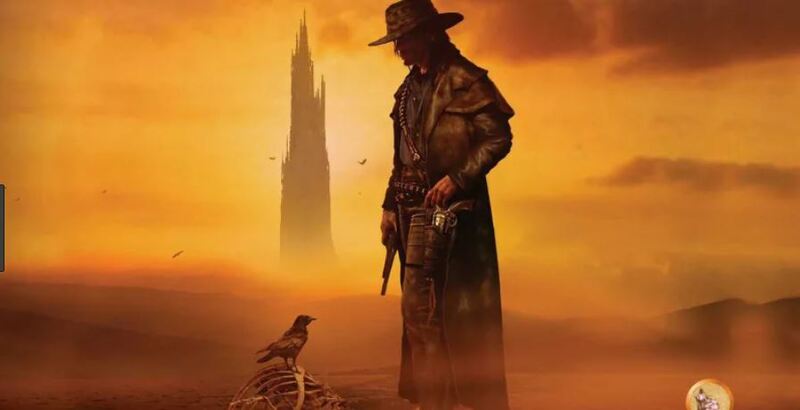 Stephen King/Peter Straub Collaboration Novel ‘The Talisman’ Finally Headed to the Big Screen? http://www.horrornewsnetwork.net/wp-content/uploads/2016/05/HNN-logo.jpg 0 0 Larry Dwyer http://www.horrornewsnetwork.net/wp-content/uploads/2016/05/HNN-logo.jpg Larry Dwyer2019-03-12 17:29:222019-03-12 20:28:19Stephen King/Peter Straub Collaboration Novel 'The Talisman' Finally Headed to the Big Screen? Coming exclusively from Deadline, Faun, an upcoming short story by Joe Hill, has been picked up by Netflix and Sugar23 to be adapted for the screen. After winning a three-studio bidding war to secure the rights, Netflix is teaming with Jeremy Slater who will write the script and Michael Sugar will produce through his Sugar23 banner along with Ashley Zalta. For interested readers, the short story will be published in a collection this coming fall titled At Home in the Dark. Fans of the original George Romero and Stephen King collaboration Creepshow will be happy to heat that production has begun on Shudder’s new anthology series, bearing the same name and format. “Sometimes dead is better.” The much anticipated second trailer for Paramount’s Pet Sematary has arrived. The new preview gives us a glimpse of the dread that awaits the Creed’s as they move to Ludlow. Directed by Kevin Kolsch and Dennis Widmyer, Pet Sematary stars John Lithgow, Amy Seimetz, Jason Clarke, Hugo & Lucas Lavoie, and Jete Laurence.